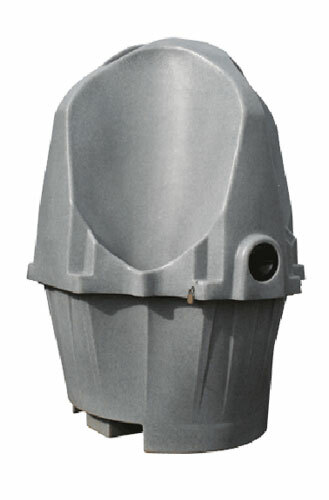 Our European style open air urinals are an ideal solution for events where a large number of adults will be in attendance. Suitable for 4 person usage. Reduces queueing. Can be supplied with screening on request (chargeable).